Create Your Own Customized Summer Camp! 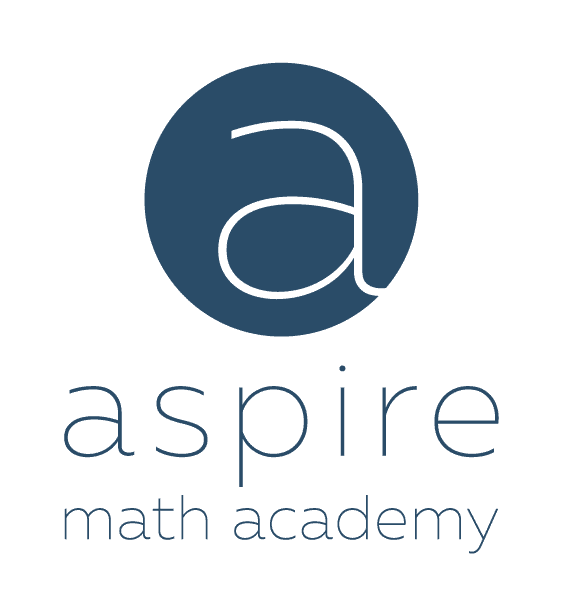 Want Your Child to Experience Success in Math?  So Just What is Singapore Math? Help! I don’t know how to do my second graders homework!